HBO's film on the rollicking world of columnists Jimmy Breslin and Pete Hamill illustrates the dangers caused by cutbacks in local newspapers. Toward the end of the documentary, which premiered last week, filmmakers unspool a statistic that shocks. 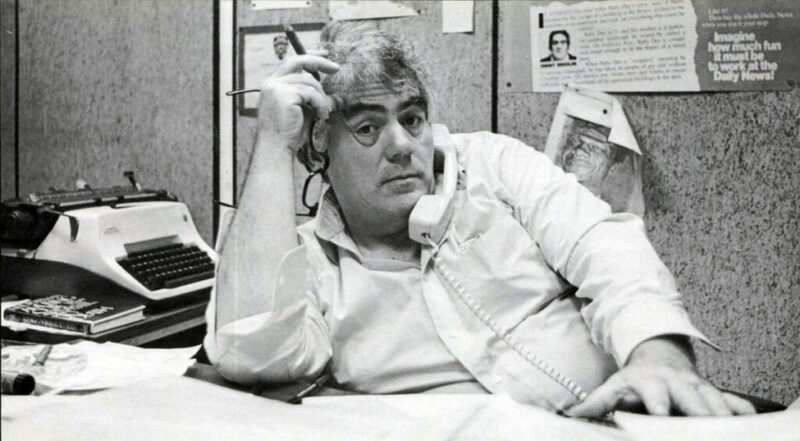 In 1988, the New York Daily News, the tabloid both Breslin and Hamill called home at times, had 400 reporters and editors. Thirty years later, that number was 45. That, too, is a story replicated across the country, where local journalism is in crisis. The media industry continues to implode, where last month alone more than 1,000 journalism jobs were lost in layoffs announced by Gannett, Verizon Media and BuzzFeed. 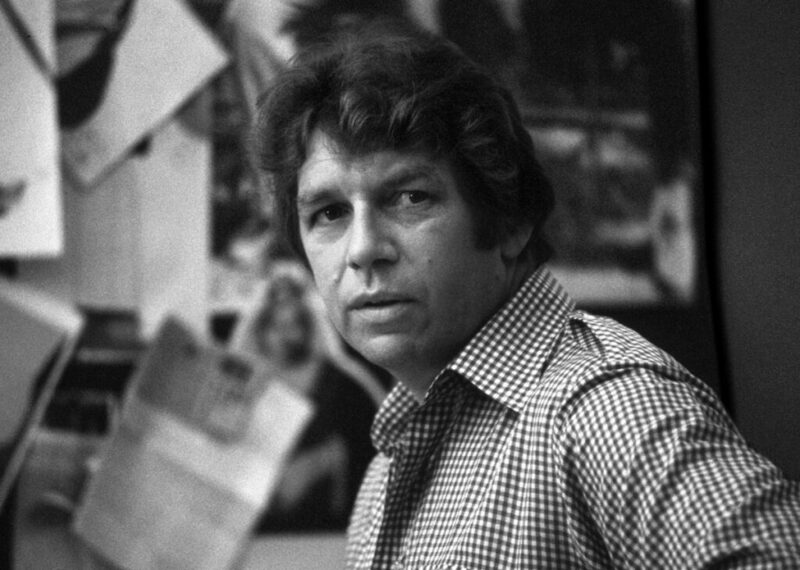 Pete Hamill is the focus, along with fellow legendary newspaper columnist Jimmy Breslin, of the documentary “Breslin and Hamill: Deadline Artists,” now streaming on HBO. Their jobs often brought them to painful intersections of race and class – big stories where a seemingly mild-mannered white man, Bernhard Goetz, shot four black teen-agers in 1984 during an attempted subway mugging, and when five minorities were wrongfully accused of an attack on a white jogger in Central Park in 1989. Ah, but the glory years? They had their fun. Hamill dated former first lady Jacqueline Kennedy Onassis and actress Shirley MacLaine – at the same time. Breslin filmed a beer commercial and ran for New York City Council president on a ticket with writer and mayoral candidate Norman Mailer.